Richmond Chapter Brims & Bow Tie Scholarship Fundraiser – National Hampton Alumni Association, Inc. 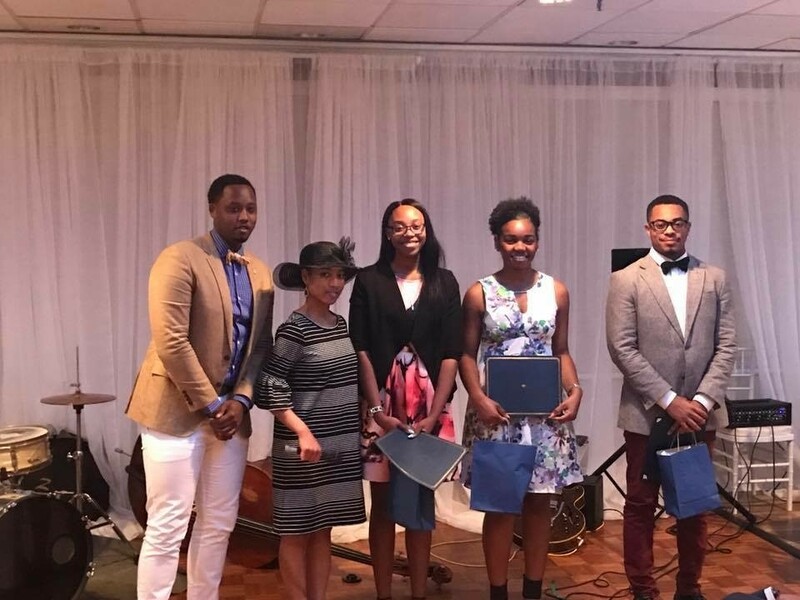 The Richmond Chapter of the National Hampton Alumni Association, Inc., hosted its Brims and Bowties Scholarship event on May 7, 2017. The event was themed around the Kentucky Derby. Our lovely Hampton ladies donned fancy hats and our Hampton gents were charming as they sported the best in bowties. Brims and Bowties featured a derby themed silent auction where guests “Placed their Bets” on many wonderful items which included tickets to the renowned Richmond Jazz Festival at Maymont, overnight stays at the Richmond Westin and Short Pump Hilton as well as goods and services from several local area businesses. The chapter awarded $3000 in scholarships. Mimi Oyediran and Camryn Miller were recipients of the Samuel Burleigh scholarship for high school seniors. Rising Hampton Junior Loreal Williams and rising senior Christopher Roundtree were awarded book scholarships. Senior Vice President of Hampton University, Paul C. Harris served as the guest speaker. He brought warm greetings on behalf of the university and offered words of wisdom to our scholarship recipients regarding their journey while at Hampton University and beyond. Scholarship Committee Co-Chairs Doug and Lindsey Harris with scholarship winners Camryn Miller, Loreal Williams and Christopher Roundtree. 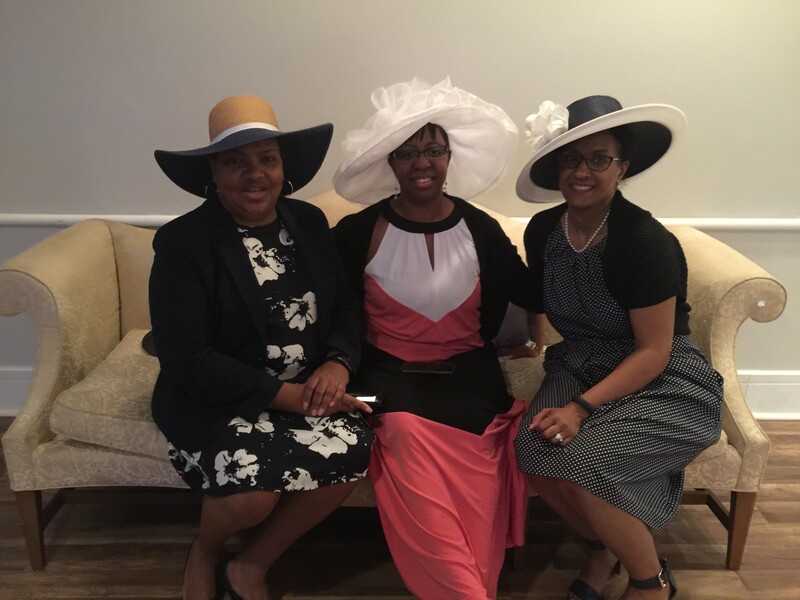 Richmond Chapter Alums Greta Johnson, Debra Brooks with chapter President Karen Robinson show off their derby hats!